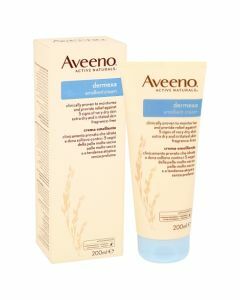 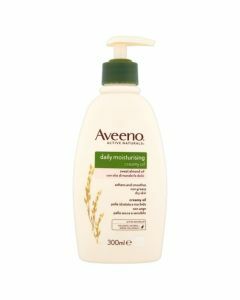 Nourish & moisturize your skin for up to 48 hours with the light weight & non-greasy Aveeno after shower spray. Restore moisture to your dry & dehydrated skin with the Aveeno's Daily Moisturising After Shower Mist; a deeply nourishing spray that absorbs quickly into freshly-cleansed skin to hydrate and replenish. 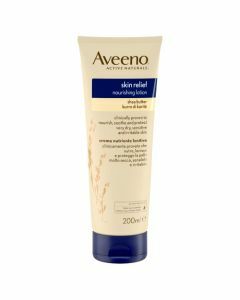 This unique formula intensely nourishes dry skin in one application.